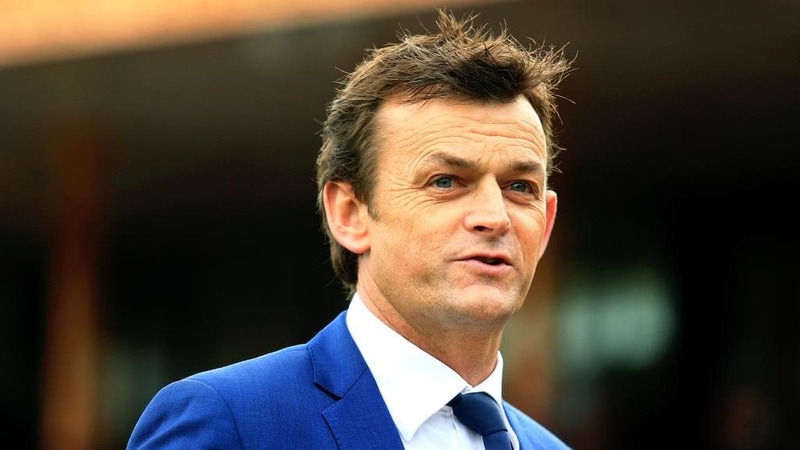 Having seen them struggle to drive home the advantage during crucial moments in England, former Australian wicketkeeper-batsman Adam Gilchrist has reiterated that the Indian team needs to get temperamentally stronger and mentally toughen up in order to win Test series overseas. While Virat Kohli's men missed out on a great opportunity to win a Test series in South Africa earlier this year, they just didn't have the killer blow either side of Trent Bridge in England. 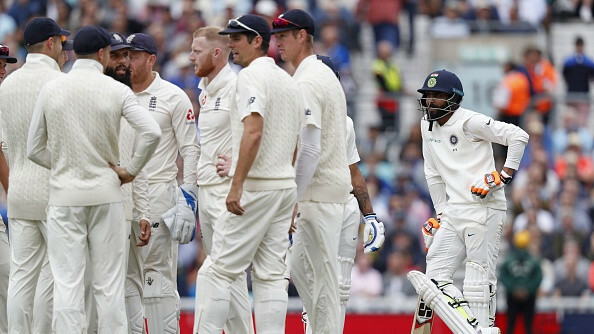 Having the Joe Root led side effectively 100-7 in the third innings at Edgbaston as well as 86-6 on Day 1 at Southampton, Virat Kohli's men couldn't still stop the home side from taking an unassailable lead of 3-1 leading upto the final game at The Oval. This is where, Gilchrist, one of the greats of the game, feels that India aren't strong enough in the mind to not let the opposition off the hook. 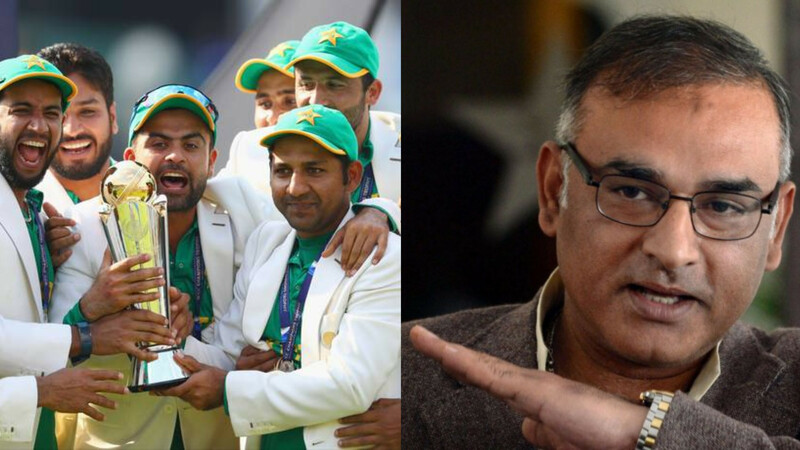 He was recently quoted telling PTI as, "It is challenging playing overseas. I do believe India have a strong bowling unit and some quality batsmen, including the best batsmen in the world, Virat Kohli." "They have the potential to win overseas, perhaps it is just mind more than the body, Virat is that guy who is passionate about leading his team and the nation forward. I see positive things about his captaincy and leadership,"
With the India touring Australia later this year for a full tour, Gilchrist said that Indian Captain Virat Kohli's aggression and inspiring leadership will be important if the visitors are to compete and win there. "He (Kohli) looks to me a guy who likes challenges when the chips are down. Perhaps, we don't want to upset him because he is the best player in the world," he said and added, "The Aussie crowd always want to go under the skin of opposition players. Virat has matured to a great deal since that last tour,"